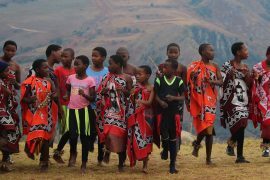 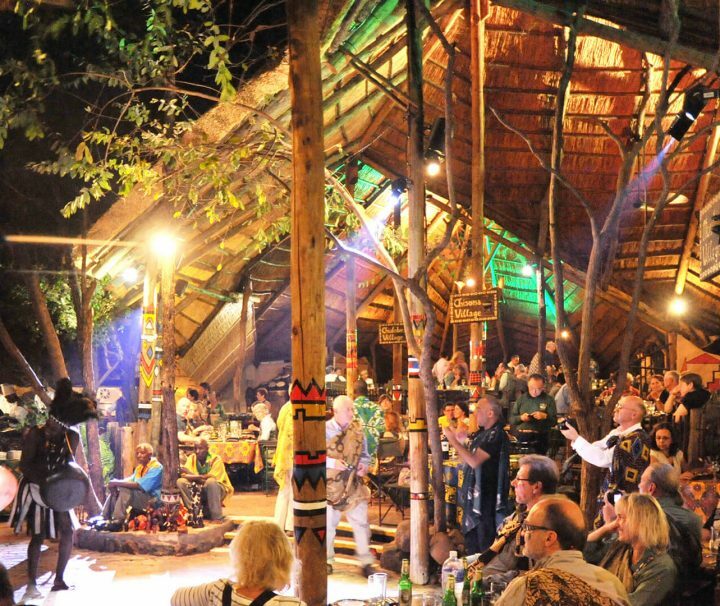 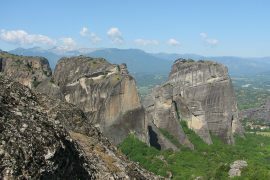 This incredible trip is definitely a must-stop on your African tours and travels. 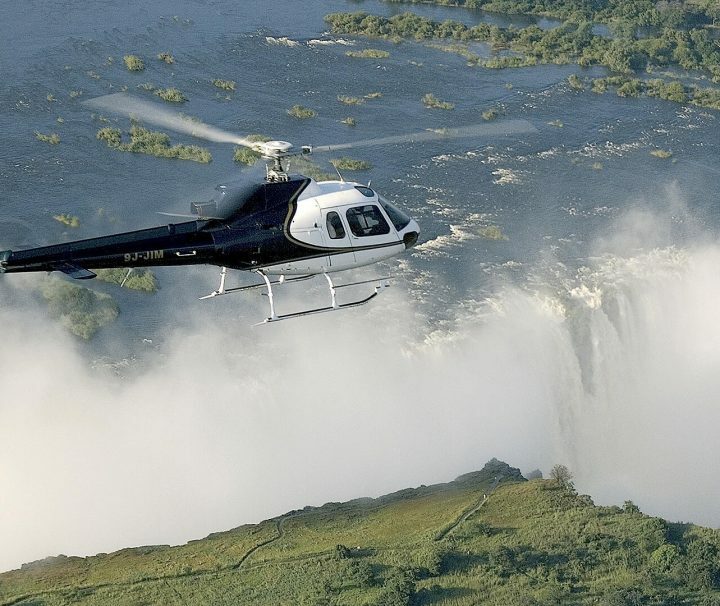 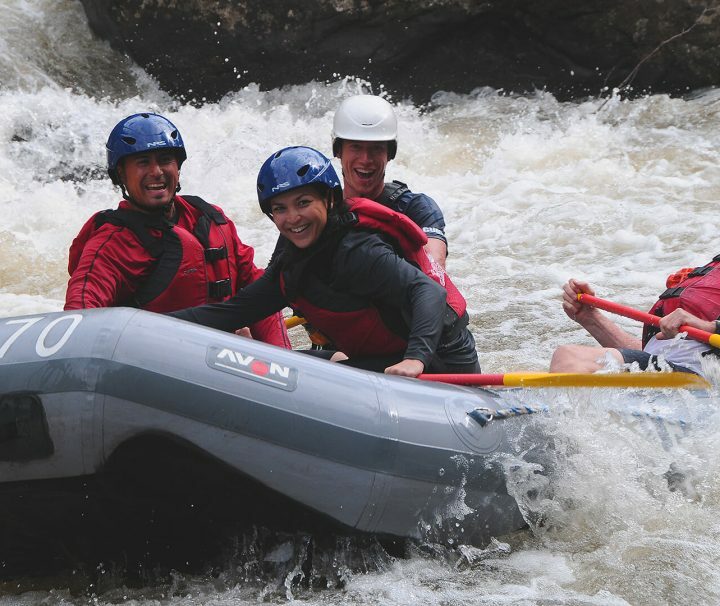 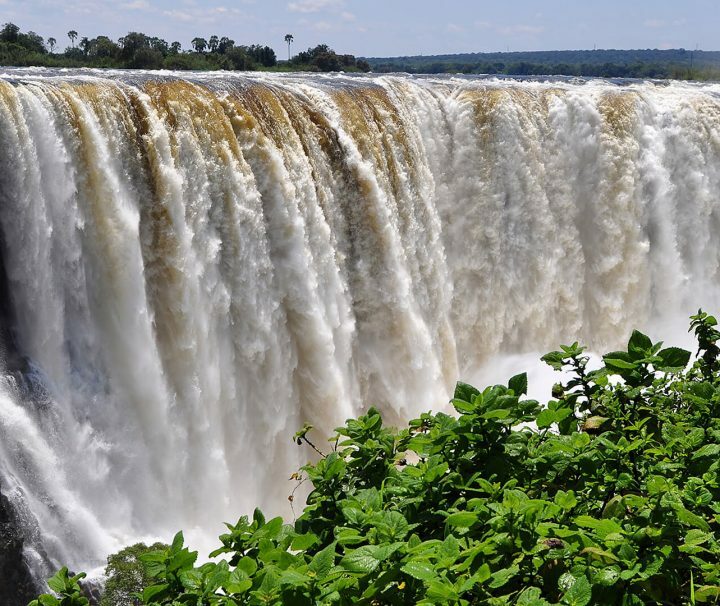 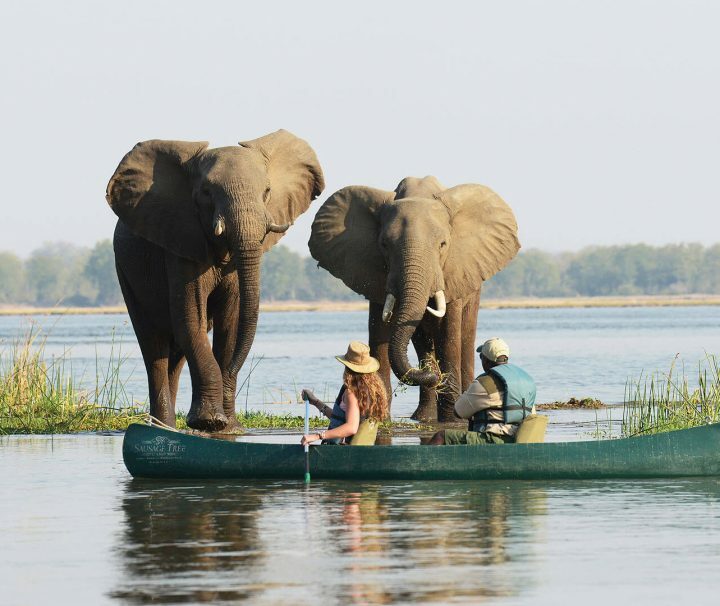 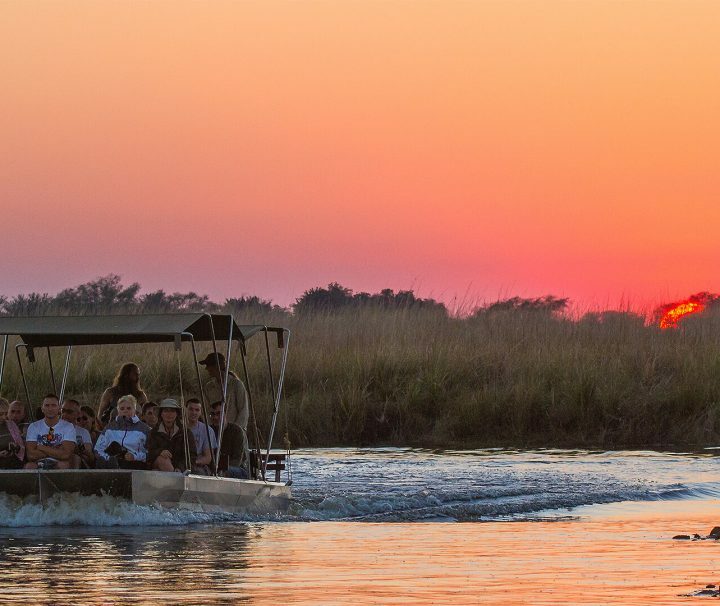 Take a gentle paddle down the Upper Zambezi River above the majestic Victoria Falls. 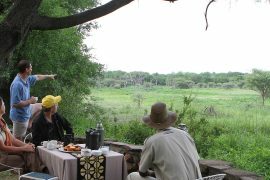 Home to Hippo, Crocodile, and watering hole to Buffalo and Elephant, this trip is a treat for wild animal lovers. 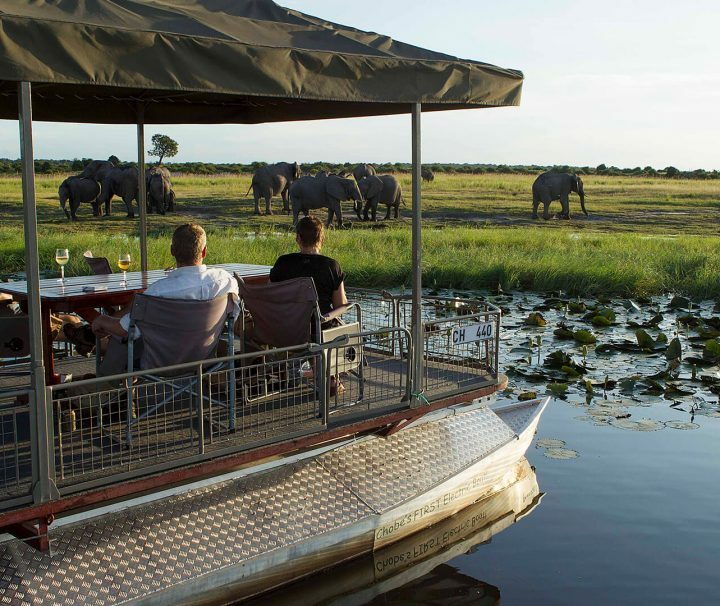 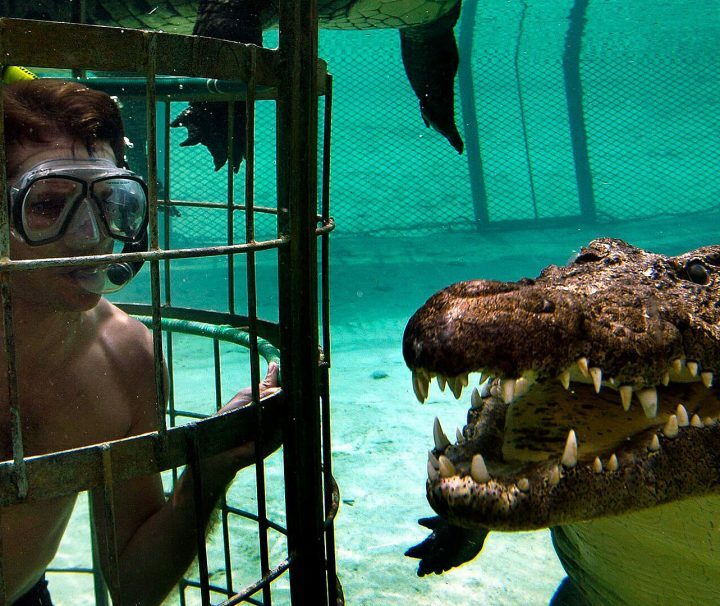 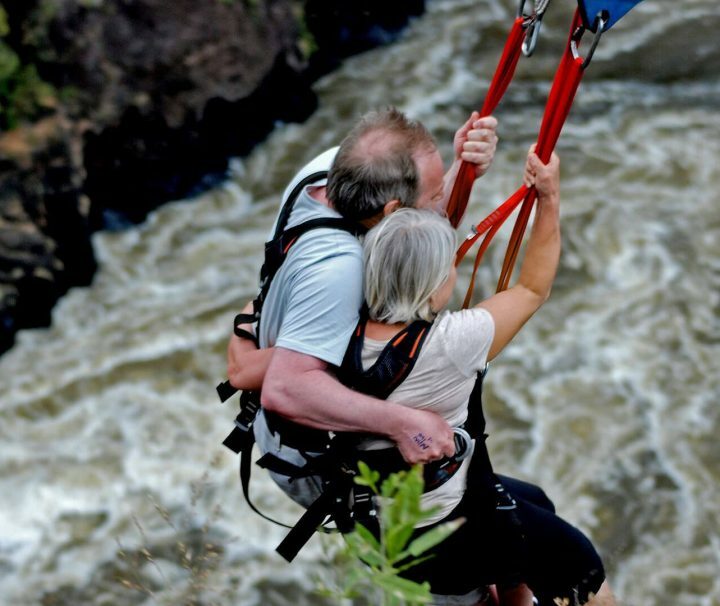 This is the ultimate African holiday thrill! 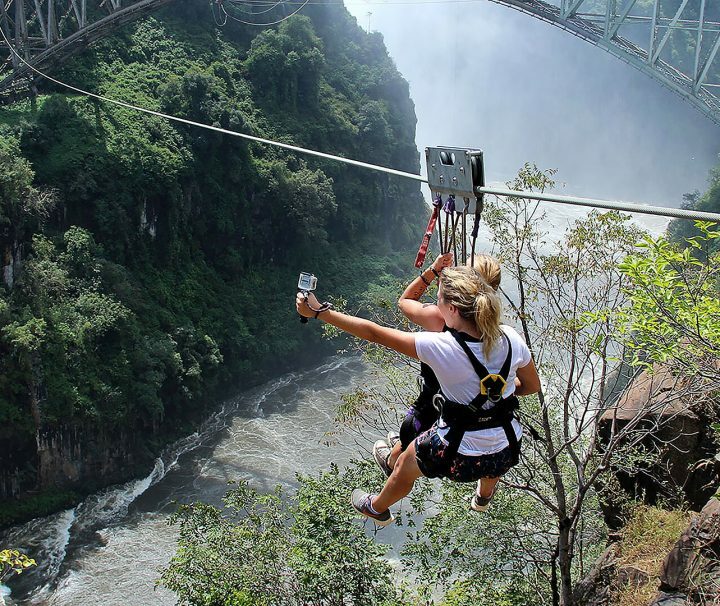 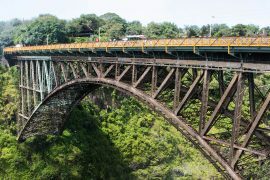 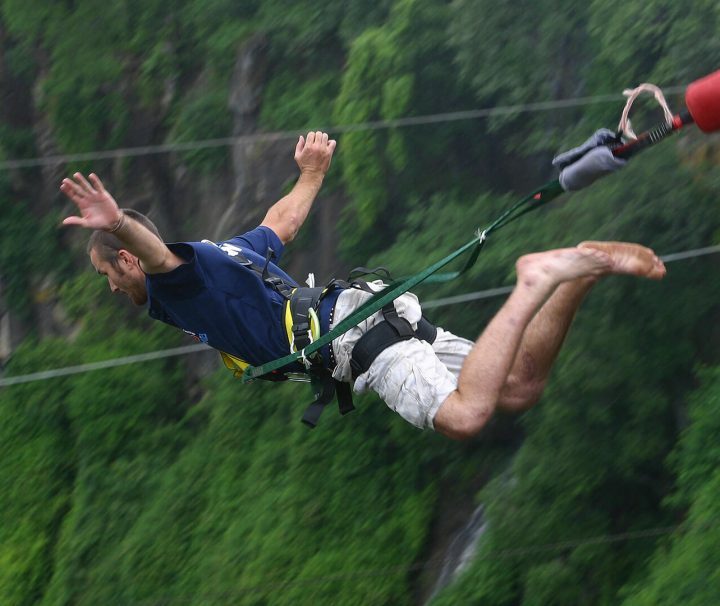 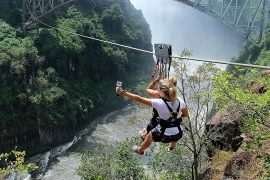 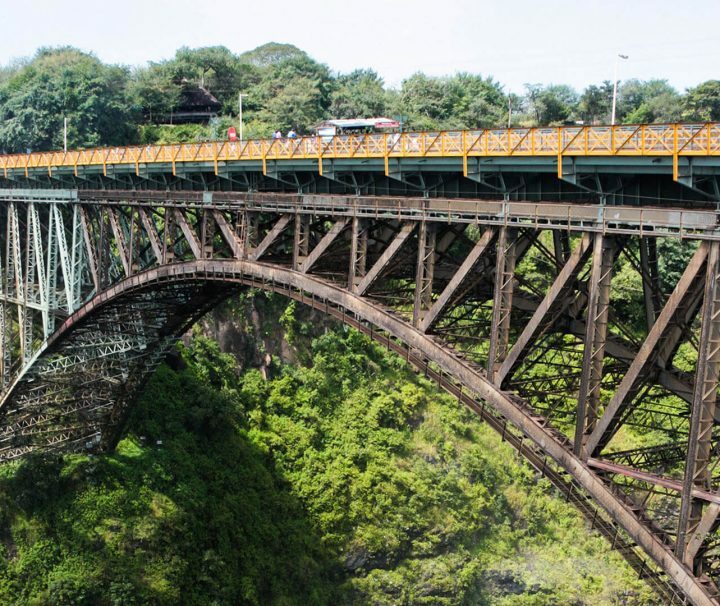 Not just your ordinary bungee jump, this particular trip gives guests the adrenaline pumping opportunity to have four seconds of freefall to the backdrop of one of the world’s Seven Wonders.